Did you know that there are some herbs and spices that go particularly well with Mediterranean diet lamb recipes? By using the right Mediterranean herbs and spices in preparing all those healthy lamb recipes, you can definitely bring out the best in your cooking. As an added bonus, you will also get valuable health benefits from using these ingredients. Sounds interesting? You bet it is! 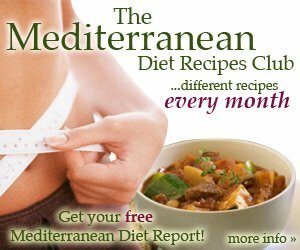 Are you ready for some healthy Mediterranean diet lamb recipes? 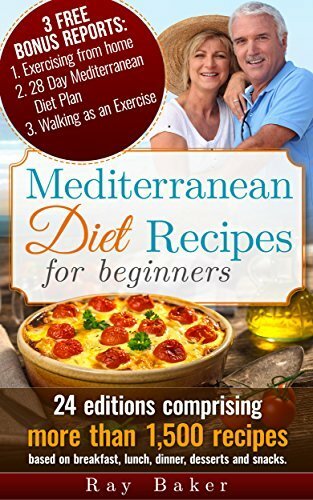 Do you want to learn about the additional health benefits that you can get from using Mediterranean diet herbs and spices in preparing these dishes? 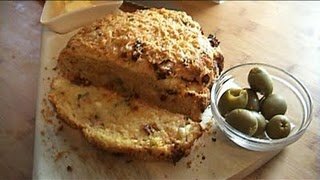 I have a feeling that you do so enjoy these sumptuous recipes! In preparing this dish, you may use ground meat as well as solid chunks of lamb meat and season it with olive oil, lemon, garlic, mint, coriander, cumin and black pepper to bring out its flavorful aroma. This recipe goes well with medium bodied red wines. 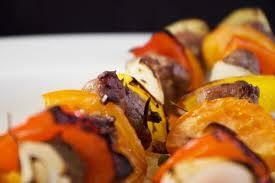 Combine all ingredients (except lamb meat, apricots and onions) in a bowl and reserve ½ cup of the resulting marinade. Marinade lamb in the remaining mixture for two hours at room temperature. Cover and refrigerate overnight. Thread lamb meat onto skewers. Thread apricots and onions alternately on separate skewers. Sprinkle salt and pepper to taste. Brush basting sauce into all skewers. Grill until done. So, what are the health benefits that can be derived from the herbs and spices used in this recipe? Garlic promotes excellent cardiovascular, anti-inflammatory, antibacterial and anti-viral benefits. It can also help improve iron metabolism in the body and prevent cancer as well. Mint promotes better digestion and has powerful antiseptic and anti-viral properties as well. Coriander can help control blood cholesterol and blood sugar levels, aids in proper digestion, prevents arthritis and promotes better eye and skin health. It has excellent anti-viral, antimicrobial and anti-fungal properties as well. This particular recipe is an excellent one-pot dish, especially when served with rice pilaf. Heat oil in heavy pot. Add the lamb cubes and bones and cook until brown on all sides. Add onion and garlic and continue cooking for about two minutes more. Add salt and pepper to taste. Add the remaining ingredients (except for the spinach, lemon juice and cheese) and cook until the lentils are tender but not quite done. This may take anywhere from 15 to 30 minutes. Add in more broth if the stew seems dry. Discard of the bones. Add in the spinach and lemon juice and let it simmer for about 5 minutes more. Sprinkle individual servings with salata cheese. 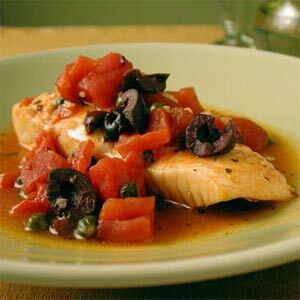 What can you get from the Mediterranean diet herbs and spices used in this recipe? Check this out! 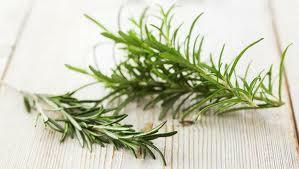 Thyme and sage promote better brain, heart and kidney health by protecting the cell membranes found in these organs. They also have excellent antioxidant and antimicrobial properties as well. Basil, on the other hand, promotes better cardiovascular health and has excellent antioxidant and antimicrobial properties to boot. 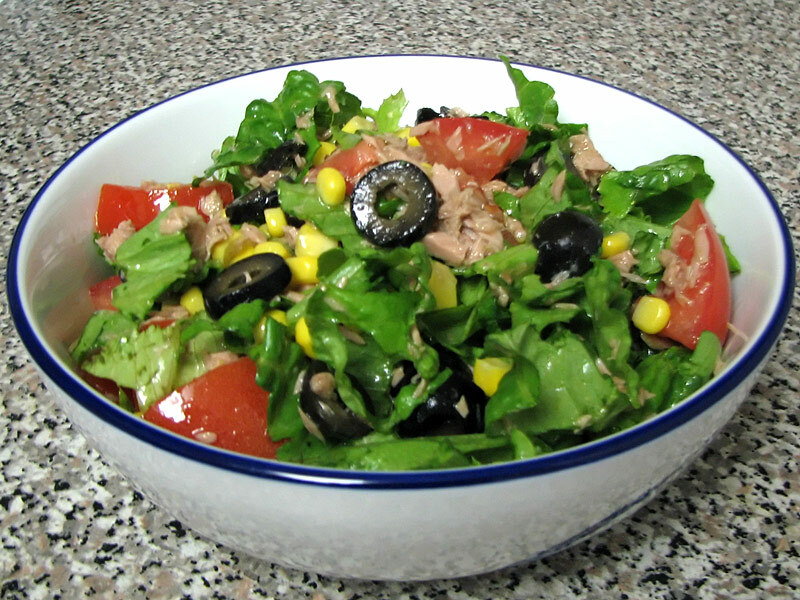 Mediterranean diet can be good for you so don’t waste any more time. Make the switch now. Your health and well-being depends on it.